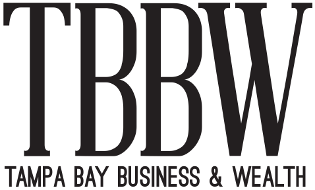 Strategic Property Partners has been busy revamping the former Channelside Bay Plaza retail center. 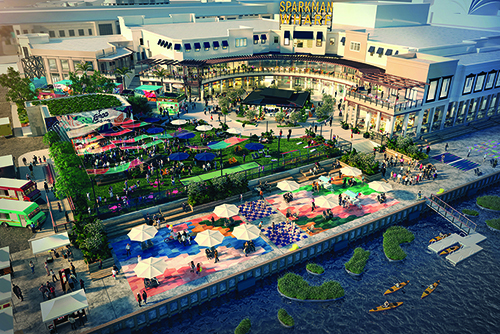 Sparkman Wharf, when complete, will be a mixed-use redevelopment near water street Tampa that combines 180,000 square feet of reimagined, waterfront loft-style office space with 65,000 square feet of ground level retail and common areas. 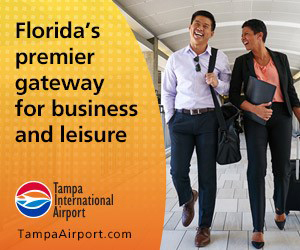 In addition, the space will offer live entertainment including the Gasparilla Music Festival. Food concepts include Foundation Coffee, Whatever Pops and Gallito, a modern taqueria, and more. 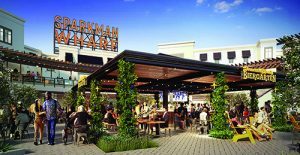 The grand opening of the dining garden, biergarten and recreational lawn is planned for October.